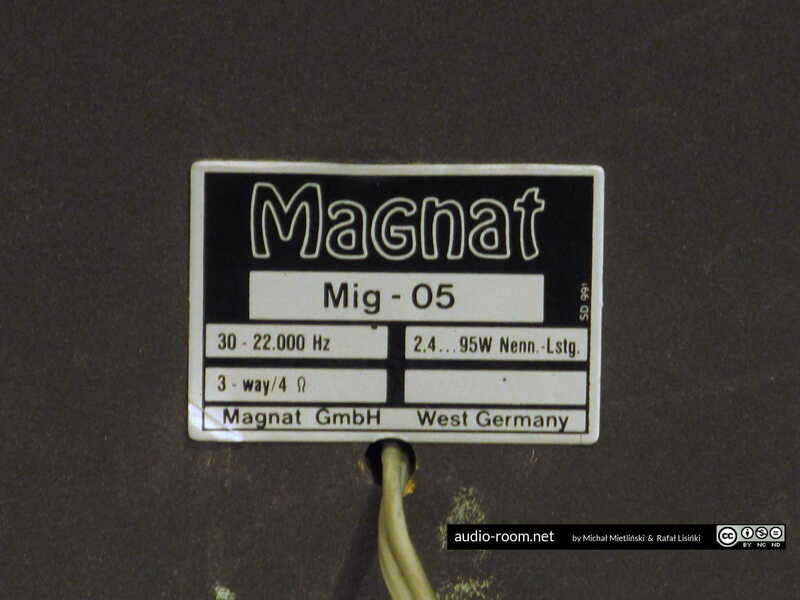 The company Magnat, founded in Cologne in 1973, for most of its existence manufactured mainly loudspeakers. Currently it also makes amplifiers, players and headphones. 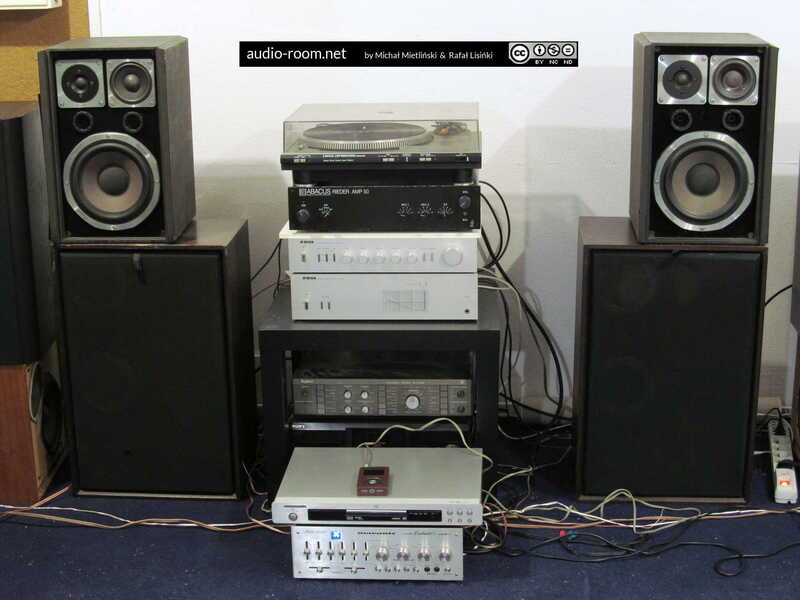 Like most manufacturers, it had good products (for example their loudspeakers using ribbon wire technology, manufactured until the early 90s, and very expensive amplifiers they offer now) and much worse ones (such as party speakers from the Sonobull line and low-end home cinema sets). 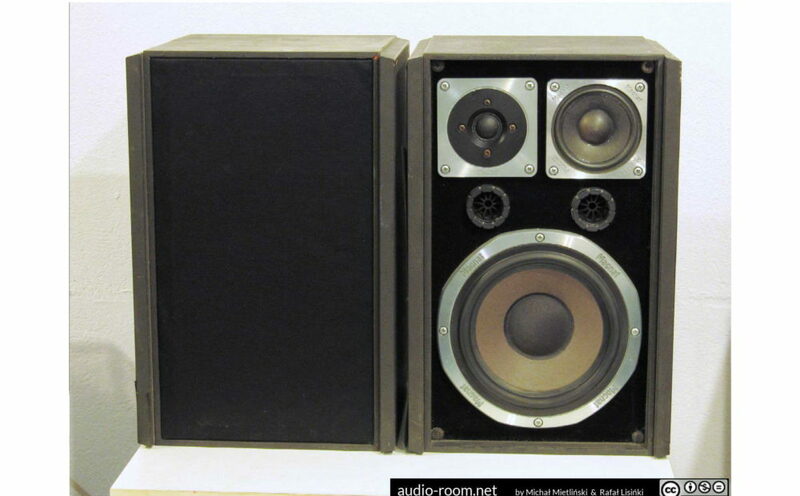 MIG-05 from the early 80’s (most likely, although one source says 1977) were middle of the line Magnat speakers. 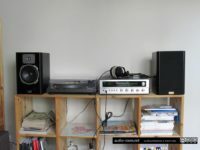 Their owner (our reader, whom we helped earlier with the repair of his Technics SU-7700 amplifier), asked us to test and diagnose them because the speakers played unevenly. Our listening test confirmed it: one of the speakers seemed to be quieter and had clearly less highs. After a closer inspection and measurement, we determined that the reason was an earlier inept repair of one of the transducers. 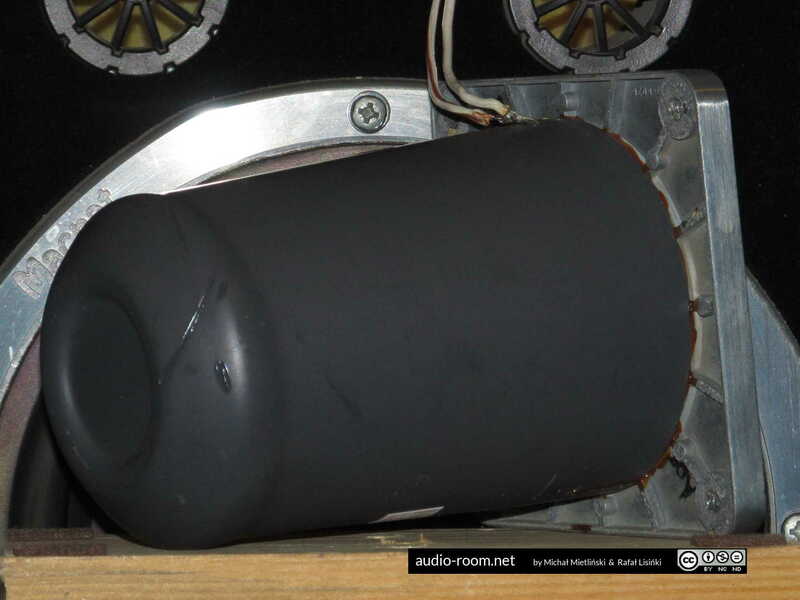 In each speaker one driver had been repaired. 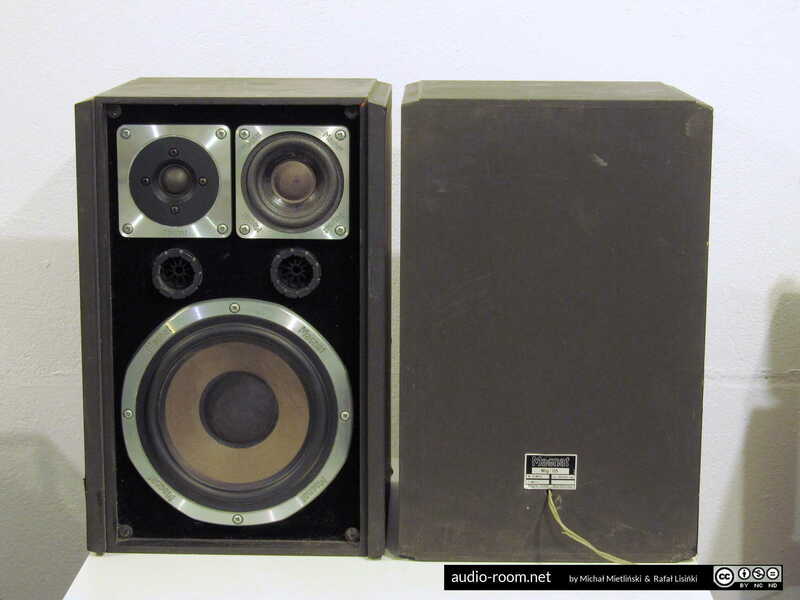 The speaker that had more highs had been repaired properly, the other one – not so much. 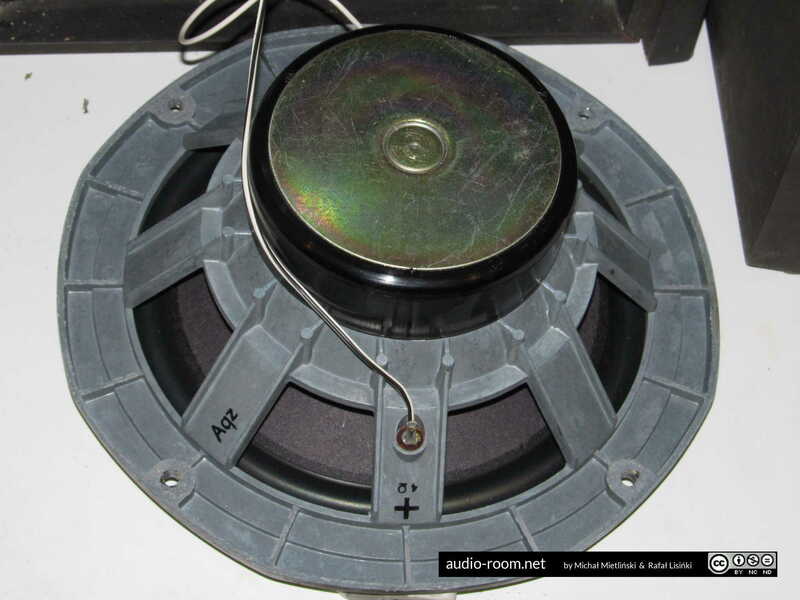 In one speaker the midrange driver was repaired (refoamed and redomed). That driver was repaired properly, if you don’t count visible traces of repair. 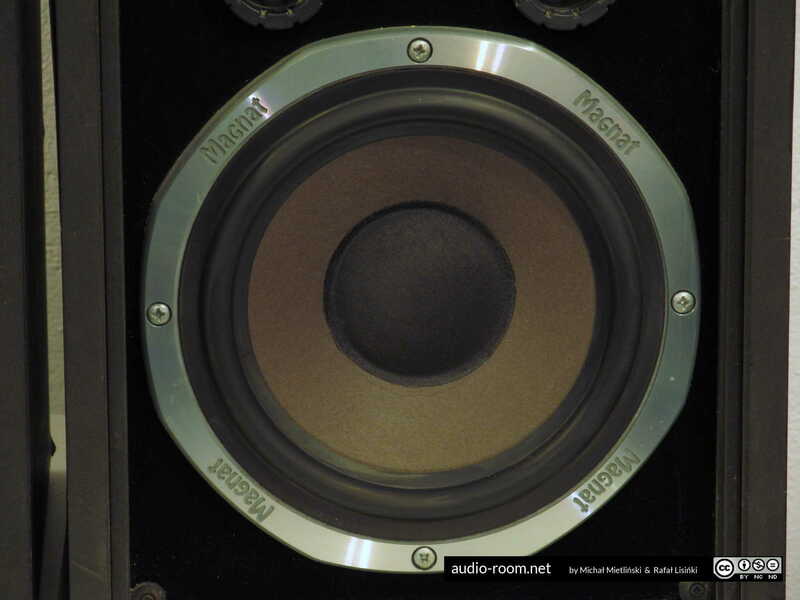 It does not sound exactly the same as the midrange driver from the other speaker , but it’s similar enough not to worry about it. 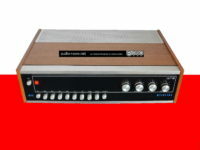 We swapped these drivers between speakers and it did not cause a significant change in the sound of either speaker – after the swap, the same speaker clearly sounded worse. In the second speaker the tweeter was repaired, and that repair was botched. The technician, who replaced the coil, used an 8 ohm coil instead of a 4 ohm one (as in the original tweeter). 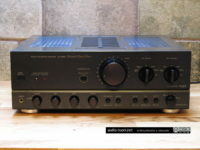 That’s why this tweeter was much quieter than it should be, and the speaker lacked highs. We offered the owner three repair options. The first option was to fix this driver again, correctly this time. 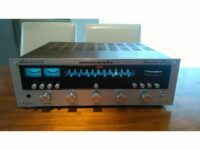 The cost of such repair is not very high and there is a good chance (but not certainty) that after the repair the tweeters would sound the same or at least similarly enough to make the difference irrelevant while listening to music. The second option was to find a pair of different tweeters with the right dimensions and replace both tweeters. 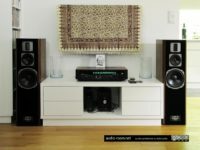 Such tweeters would not sound exactly the same way as the original ones, but it could be possible to find ones that would sound good in these speakers. The biggest problem would be finding tweeters with the right frame dimensions – the original tweeters are quite large. 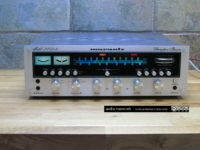 The third option and our recommendation was that we found a pair of tweeters on an auction site that looked the same as those in Magnat MIG-05. We were almost certain that they were the same tweeters. Unfortunately, both were damaged – one was dead (no sound), the other worked but the dome was pushed in. In my experience, in such cases there is a good chance of restoring the proper shape, especially if it’s a soft dome. A slight deformation might remain, but the speaker should work properly. It doesn’t work in 100% cases, but I did manage to fix a pushed-in dome a few times. 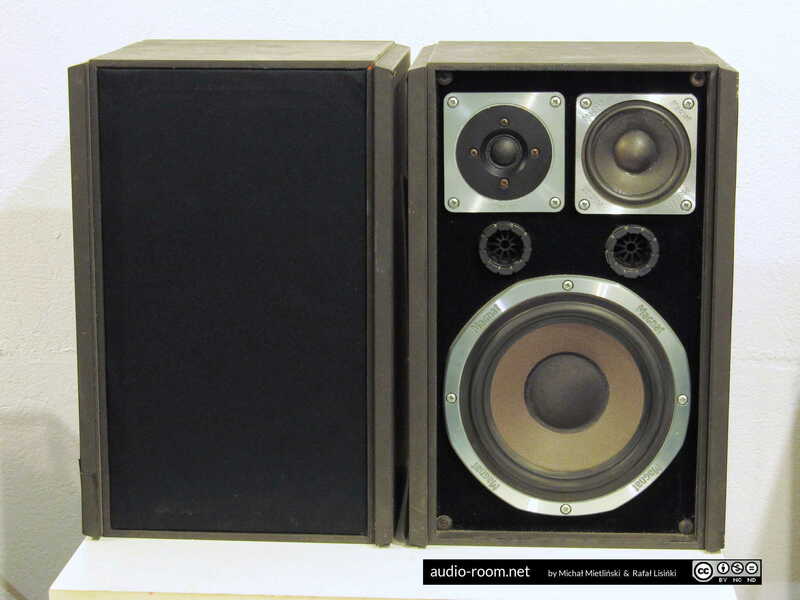 The advantages were that it would be the cheapest option (the tweeters were listed as damaged, so they were cheap), and both speaker would have original tweeters. After consulting the owner, I bought the tweeter with a pushed in dome (option three). The operation was a success. The tweeter did work, it was the right model and I was able to straighten the dome. It required unscrewing and removing the magnet, and then gently pushing the dome out from the inside in order to restore its proper shape. I managed to straighten it so that there was practically no trace of denting, and after reassembly the driver sounded well, with no distortion. We do not know whether the technician used the wrong coil by mistake, or maybe did not know what impedance the coil should have (this could happen if he only received the damaged tweeter and could not measure coil resistance), or he simply did not have a 4-ohm coil so he used what he had. But we do know that unfortunately technicians sometimes make such errors (or deliberately take short cuts). 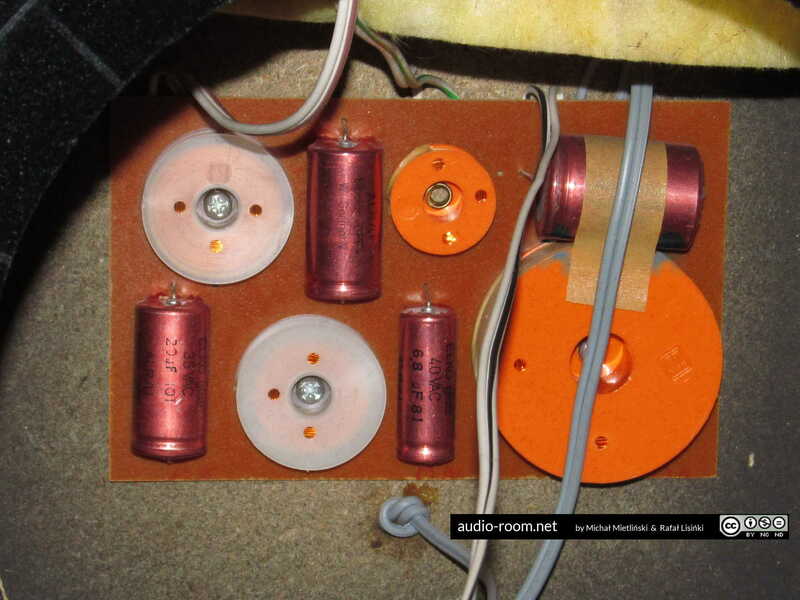 In the case of loudspeaker repairs, it is usually a wrong coil, a driver connected out of phase. Technicians also sometimes replace the damaged driver with a poor quality substitute, basically put in whatever fits. The moral of this story is that repair shops should only be given limited trust and you should always thoroughly test equipment after repair. After replacing the tweeter, the speakers still do not sound exactly the same, there is a difference caused by midrange drivers, but that difference is minor and does not cause audible imbalance. The owner decided to leave it alone and we agree. 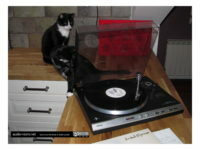 We had a little time for a listening test after the repair. 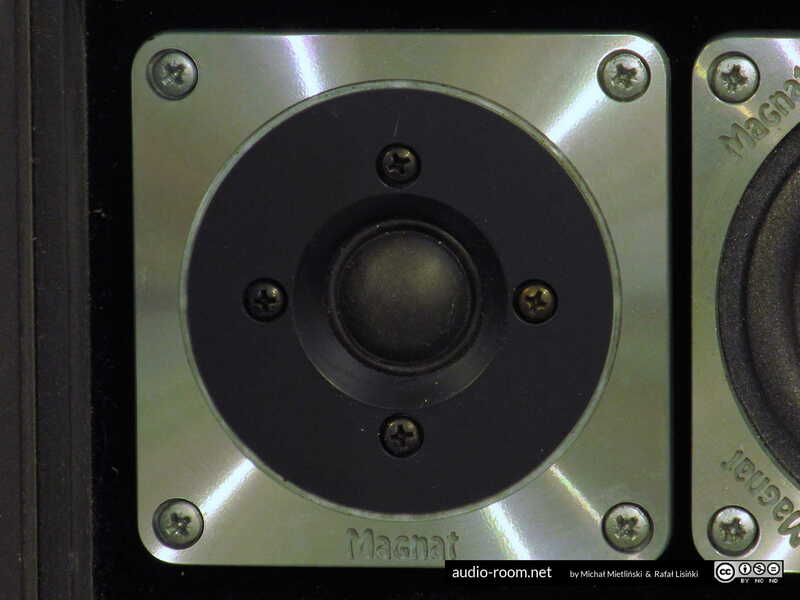 Magnat MIG-05 are not outstanding speakers, but they are not bad either. 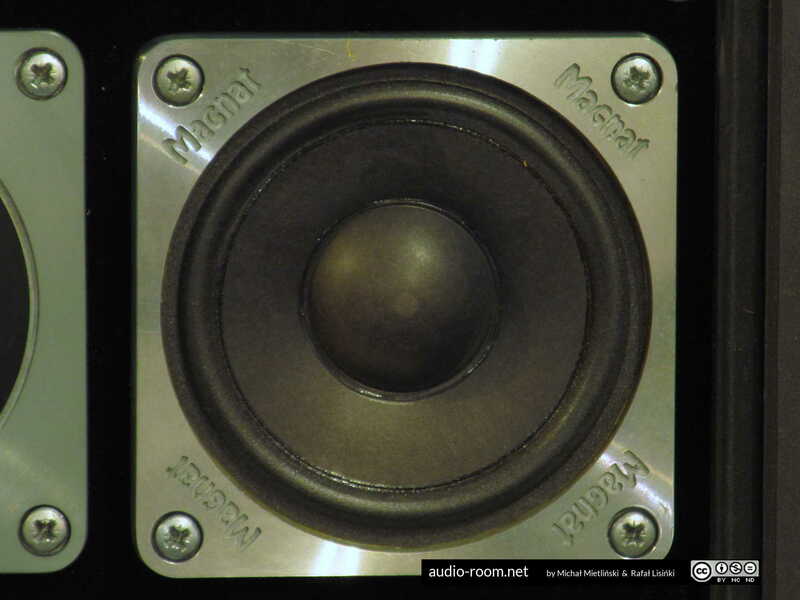 There is a good amount of low bass, it is not very detailed, but not a senseless rumble either. Mids are decent, slightly recessed. Note that this could be due to earlier repairs of midrange drivers and their slight imbalance. Highs are clear and forward, maybe a bit too sharp for us. 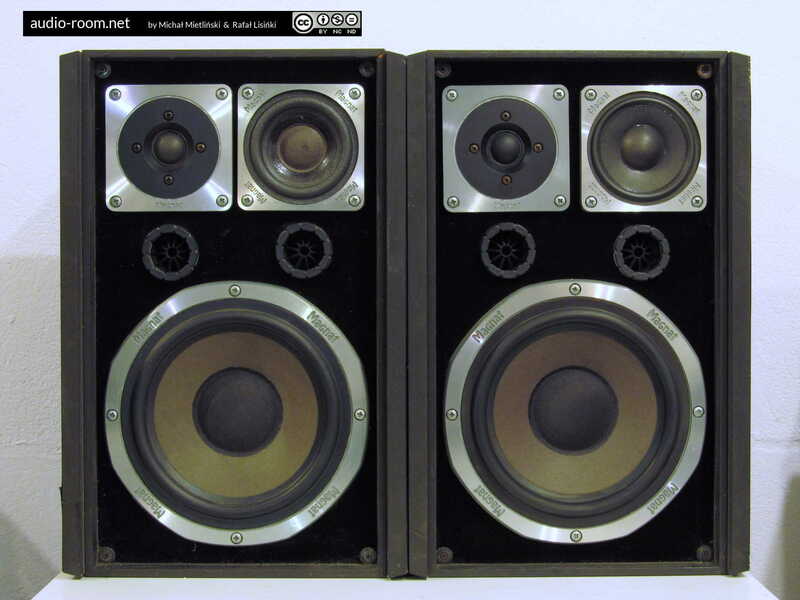 The speakers create a decent soundstage, but they need a right amplifier for that (not necessarily a very powerful one, it is rather about the right characteristics). The drivers are of good quality, the housing is heavy and solid, but its finish is rather poor – especially the veneer. The speakers look quite well from the front after removing the grilles, they look ugly with the grilles on and from all other sides. We can recommend them if you can find a pair in good condition and for little money. But we certainly like Quadrals more, even the small Rondos. Material, color: chipboard – brown, black.